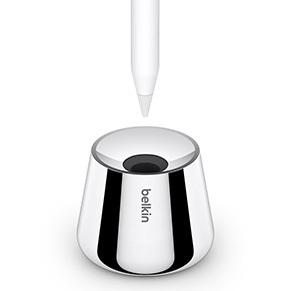 The Base for Apple Pencil provides an elegant storage solution for Apple Pencil between uses. 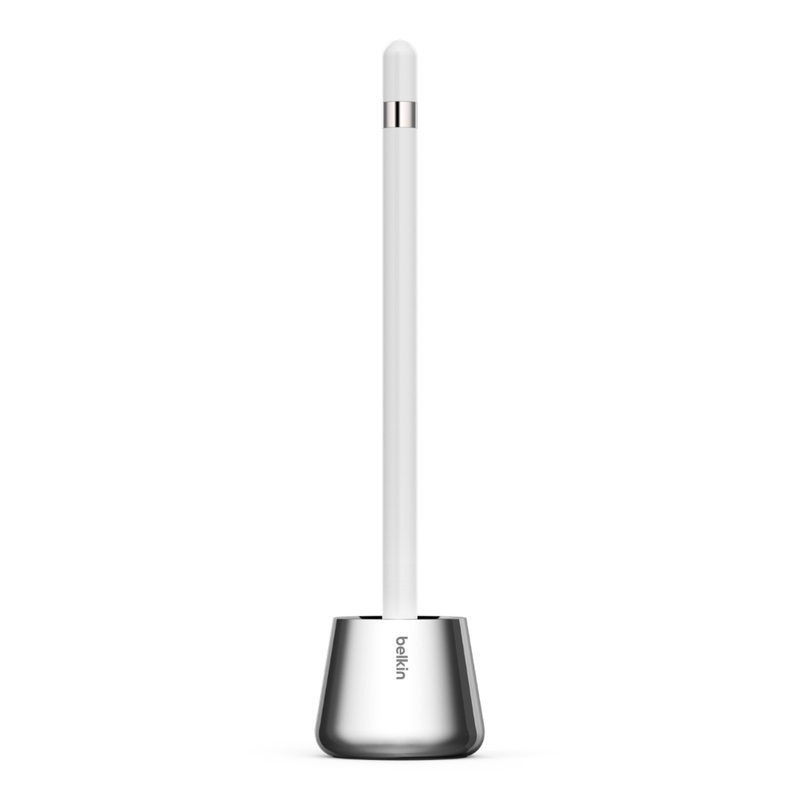 Holding the Apple Pencil upright, it protects the tip while allowing easy access to the device. 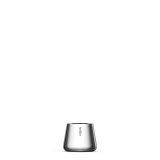 The compact accessory mirrors the minimal design of the Apple Pencil and iPad Pro, and merges seamlessly with any desktop environment. 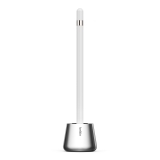 The Base for Apple Pencil complements the minimal design of the Apple Pencil, in aircraft-grade aluminum with a premium chrome finish. 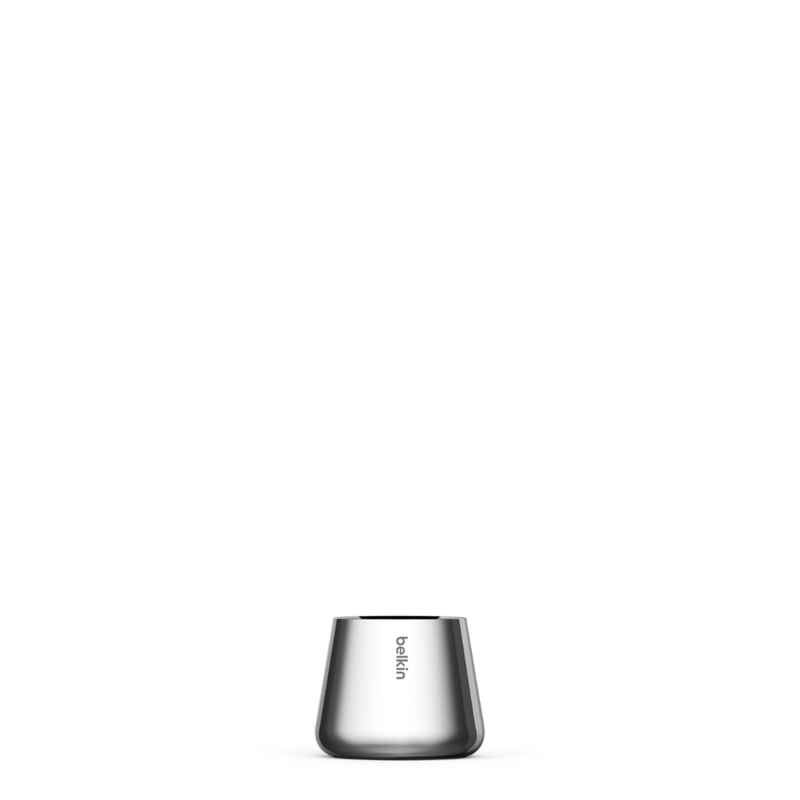 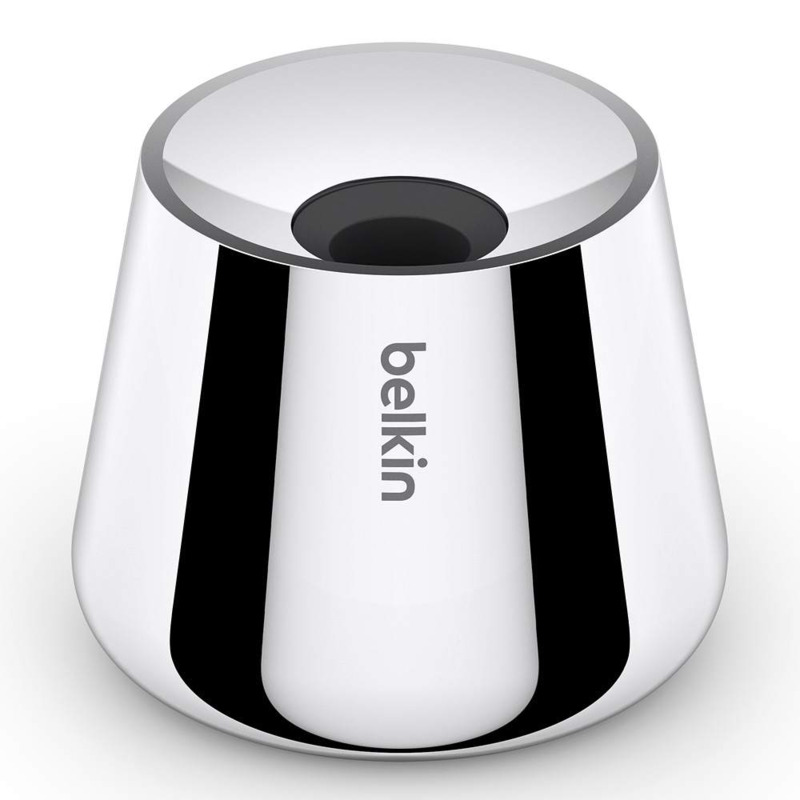 The compact size ensures a seamless fit to any desktop space. Despite its minimal size, the durable base is weighted for added stability. 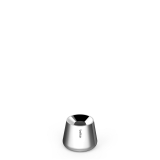 The recessed tip holder is formed from silicone to provide added protection for the Pencil tip.